How do I set-up my SXFI AMP? Do you have a step-by-step guide to get up and running with the SXFI AMP? 1. 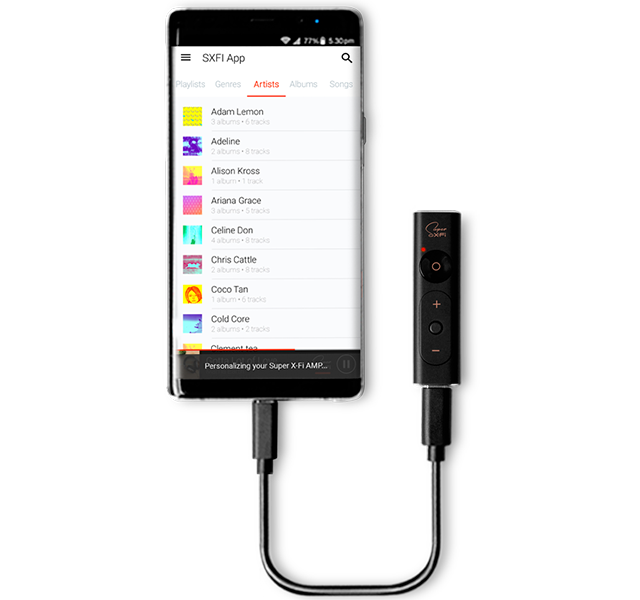 Unbox your SXFI AMP and download the SXFI APP from the Google Play store. 2. 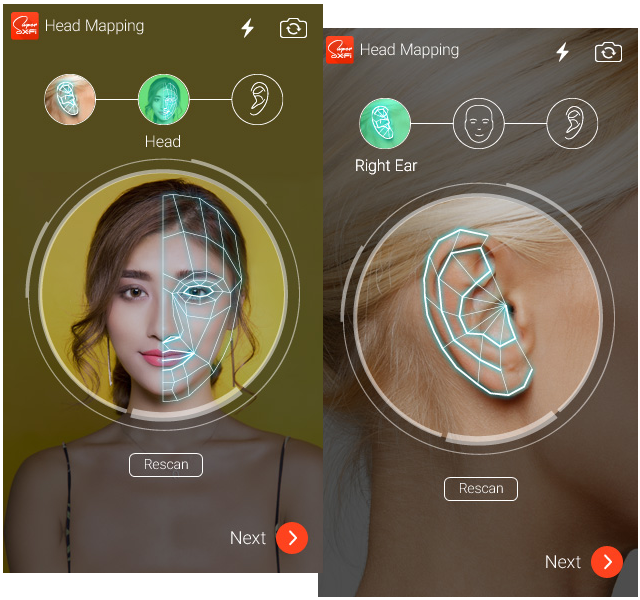 Personalize your Super X-Fi audio profile via a simple one-time capture of 3 pictures—right ear, face and left ear. Ask a friend to help you capture your images. 3. 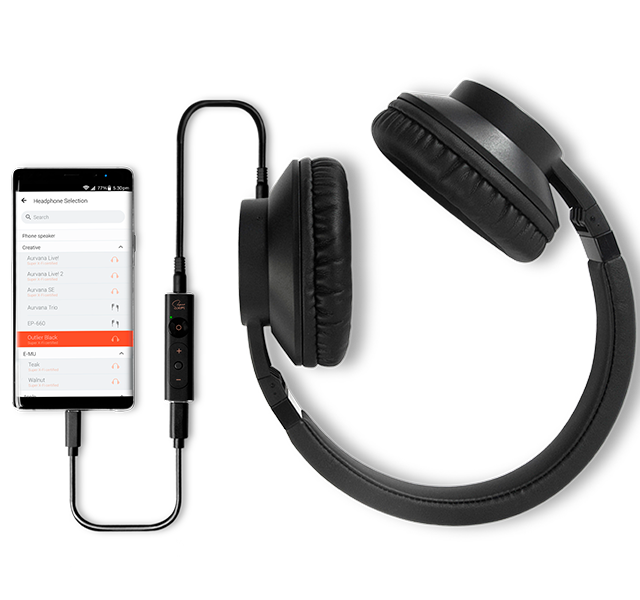 Select what headphones you would like to use with the SXFI APP from our list of certified headphones. If you can't find your headphones of choice there, go with "Unknown" or test the profiles out to find one that suits you! 4. Connect your SXFI AMP to your phone to automatically transfer your profile. Do note that the status light blinks orange during transfer; Status light displays green to indicate profile is transferred successfully. Want to know what each of the buttons on the SXFI AMP does? We've made it really simple for you below. Do take note of the status light colours as well. 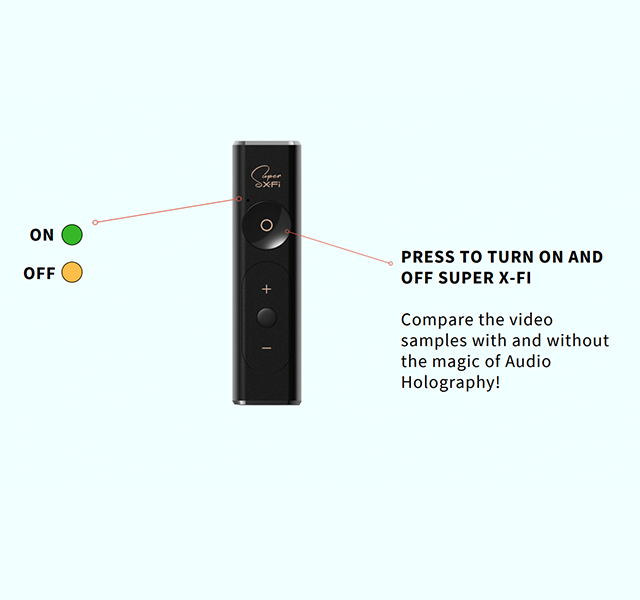 Experience video and music content with the magic of Super X-Fi Headphone Holography! We’ve put together a curated playlist to help you experience the magic, and strongly recommend you go through this list the first time you use this product.